Talk to us! Call 571-665-5644 for more information about these no-cost, no-obligation services. 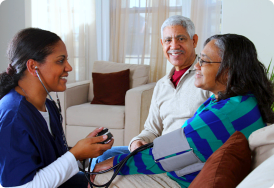 Have peace of mind that professionals are handling the management of your health at home. 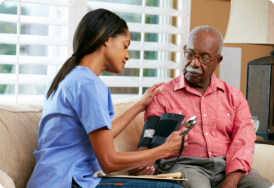 Reduce the risk of re-hospitalization with regular home visits from a nurse or medical professional. We add comfort to your life at home. 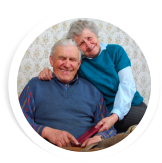 We reduce your day to day stresses by helping you with housekeeping, daily living activities and health monitoring. 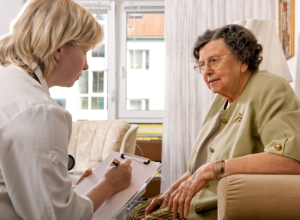 To enhance the overall quality of life of our clients who are homebound with illness or old age. We work together with clients and their families to achieve an active, healthy and meaningful life at home despite health challenges.